Gilles Rullmann is a violinist and Alexander Technique teacher from Haarlem, the Netherlands. He has been a professional violin player for nearly 20 years, specialising in (Irish) traditional music, performing extensively in Western Europe. In his teaching he draws on years of experience teaching violin, Irish music, whitewater kayaking and Environmental Science at Utrecht University. Gilles teaches Alexander Technique and Anatomy at ATCA, the Alexander teachers training course in Amsterdam. In his private practice he works a lot with runners, tennis players and musicians. 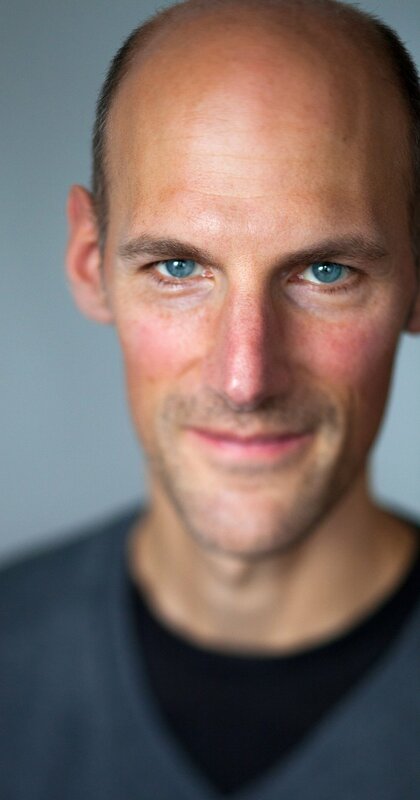 Gilles Rullmann joined the Artist in Balance Institute in 2017. He works closely with founder Crissman Taylor in the Violinist in Balance program at the conservatory of Utrecht, embedding violin ergonomics in the Alexander work and vice versa. Gilles is the current chairman of NeVLAT, the Dutch Society of Teachers in the Alexander Technique.